Freudenberg Performance Materials will be presenting an innovative solution for e-mobility from May 15-18 2018 at the Battery Show Europe in Hanover/Germany. 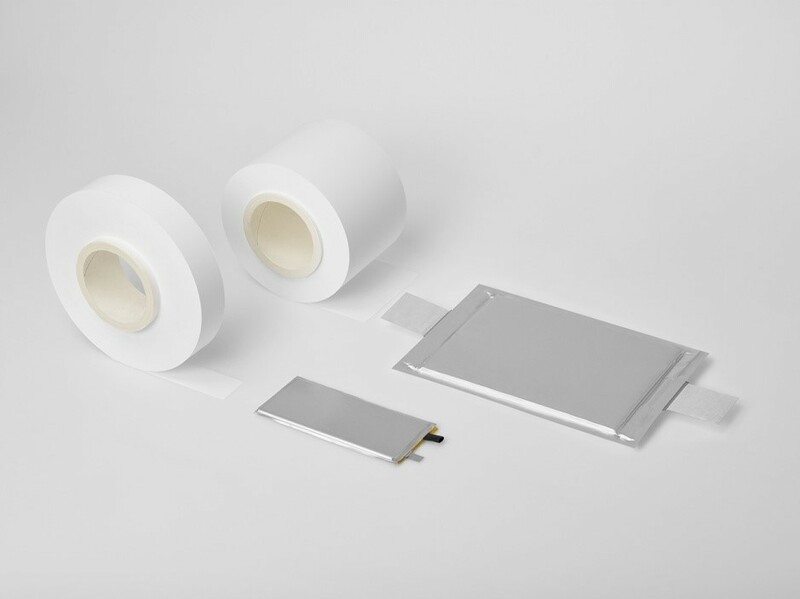 Due to the rise of e-mobility, the market for larger lithium-ion batteries is growing rapidly. In this context, high performance and safety are of great importance. With its ultra-thin polyester nonwoven structure, the ceramic-impregnated, Safety Separator from Freudenberg Performance Materials targets precisely these properties. Freudenberg Performance Materials can be found at the Battery Show Europe on stand 256 (joint stand with Freudenberg Sealing Technologies). 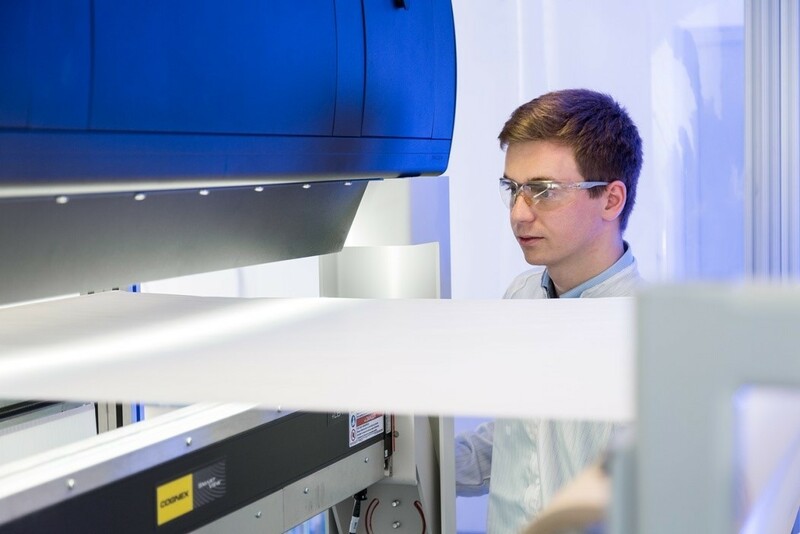 In contrast to conventional membranes such as polyolefin films, the Safety Separator remains stable even at temperatures of up to several hundred degrees Celsius and does not shrink. The ceramic impregnation also ensures that the porosity of the separator is maintained at high temperatures. In addition, it is significantly less sensitive to mechanical stress in the battery application than conventional products. A further benefit is that using the Safety Separator helps to improve the production process of lithium-ion batteries. Thanks to its mechanical flexibility, it can be processed as a drop-in component using traditional production techniques, as well as in next-generation cell technologies such as stacking technology. The production of the battery cell can also be carried out at higher temperatures. This improves drying and the separator can be dried with the electrodes in one process step. and the separator accelerates the impregnation with electrolytes. The Safety Separator additionally improves the safety of cells that have a high energy density and contain nickel- and/or silicon-rich electrodes. This means that they are ready for use in future generations of battery technology. Freudenberg Performance Materials is a leading global manufacturer of innovative technical textiles offering differentiated value propositions to a broad range of markets and applications such as Apparel, Automotive, Building Materials, Hygiene, Medical, Shoe and Leather goods as well as Specialties. In 2016, the company generates sales of more than €950 million and has 25 manufacturing sites in 14 countries and almost 3.800 employees. Freudenberg Performance Materials attaches great importance to social and ecological responsibility. In 2016, the Freudenberg Group employed more than 48,000 people in almost 60 countries worldwide and generated sales of approximately €8.6 billion (including pro-rata consolidation of 50:50 joint ventures).